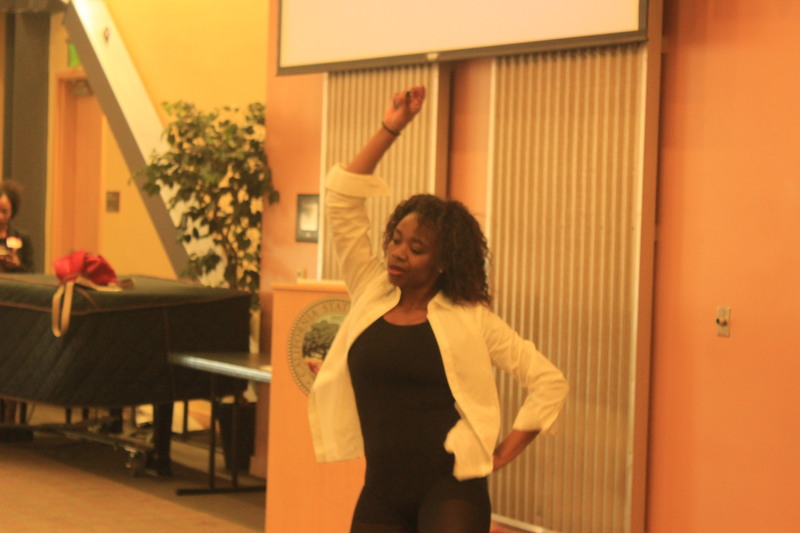 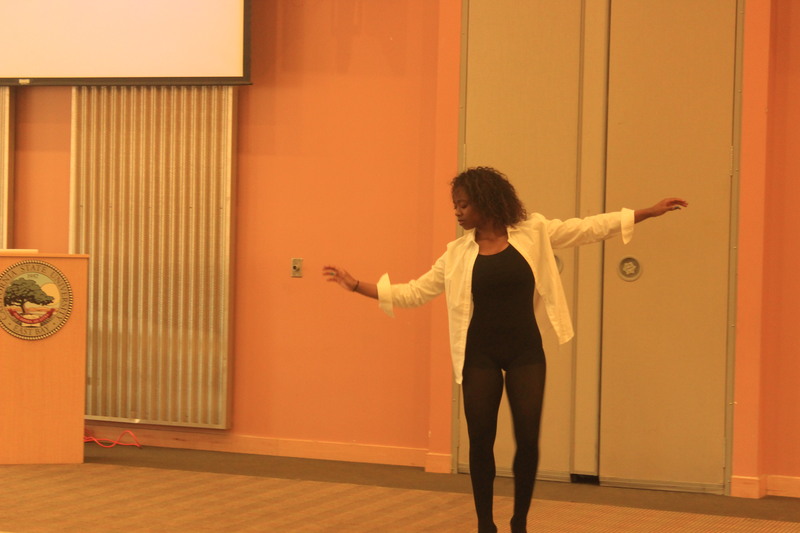 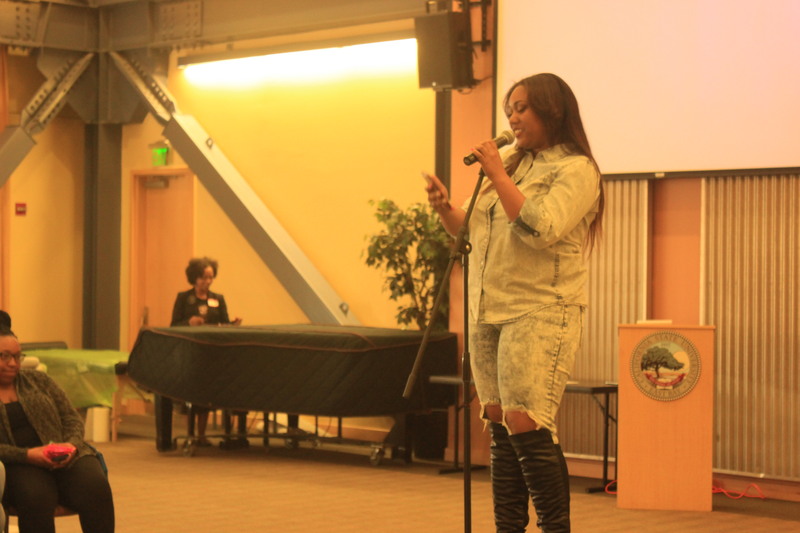 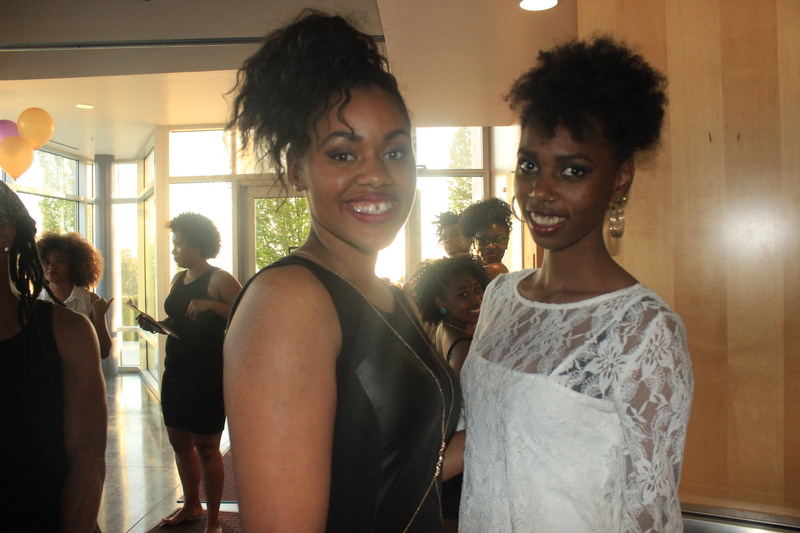 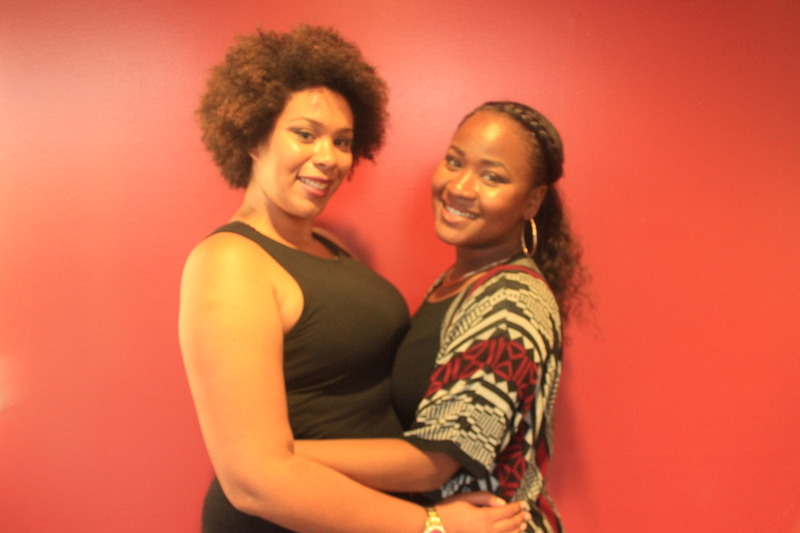 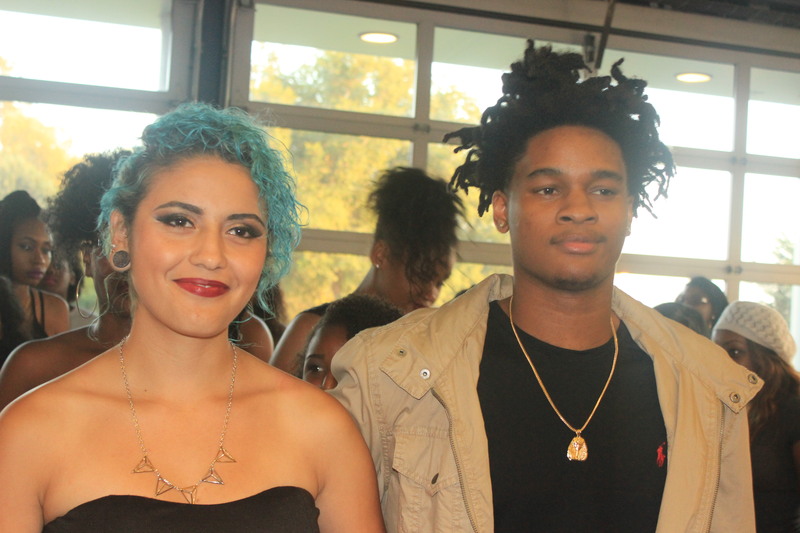 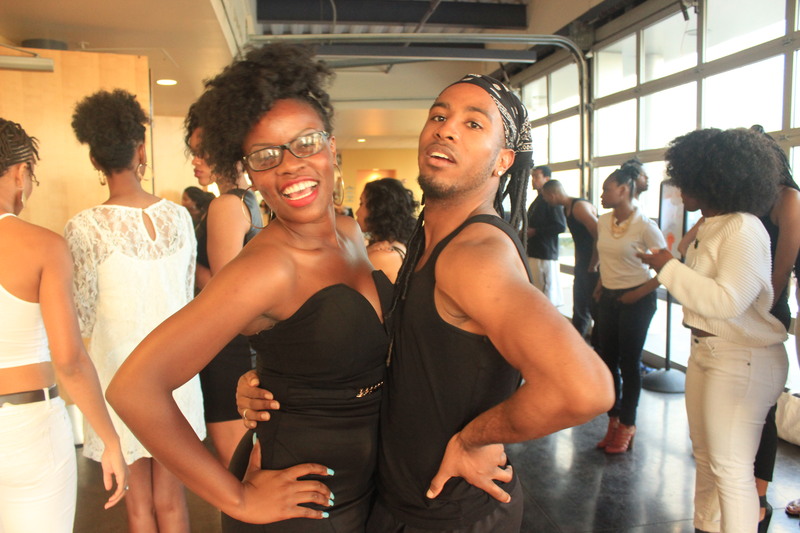 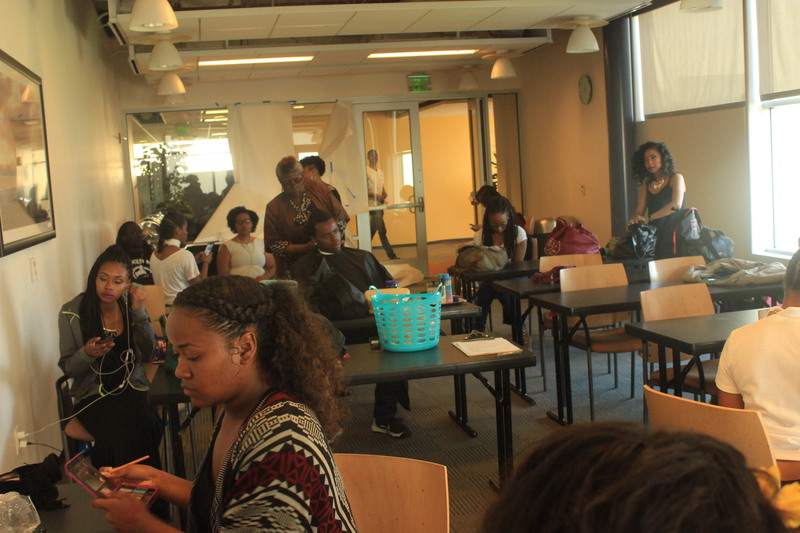 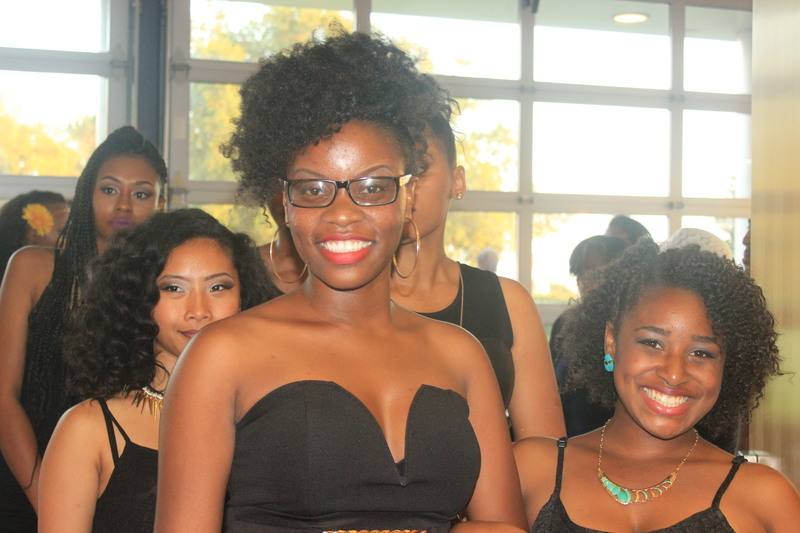 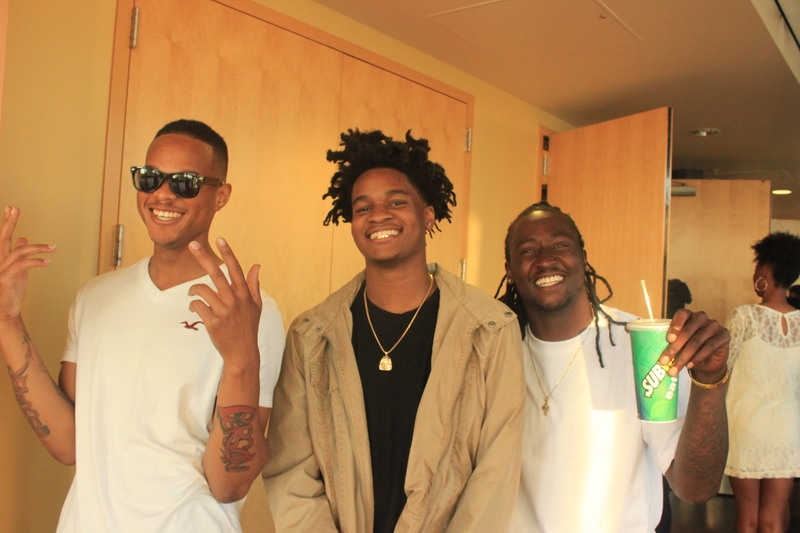 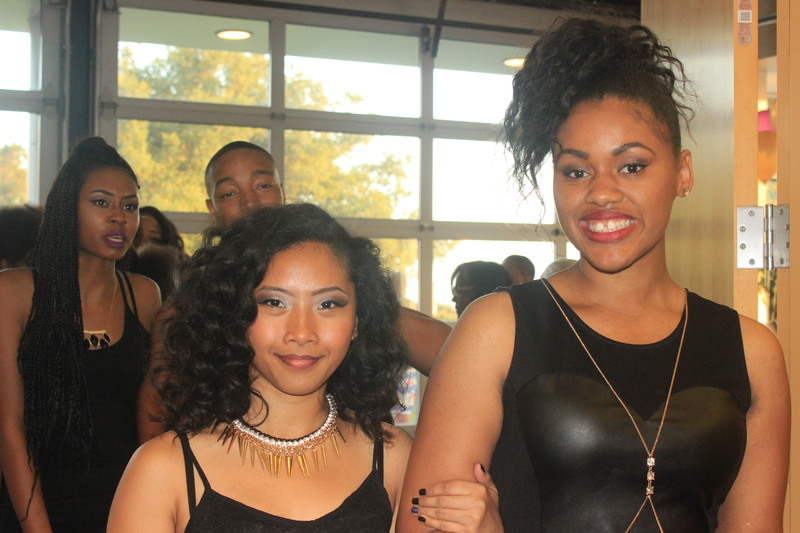 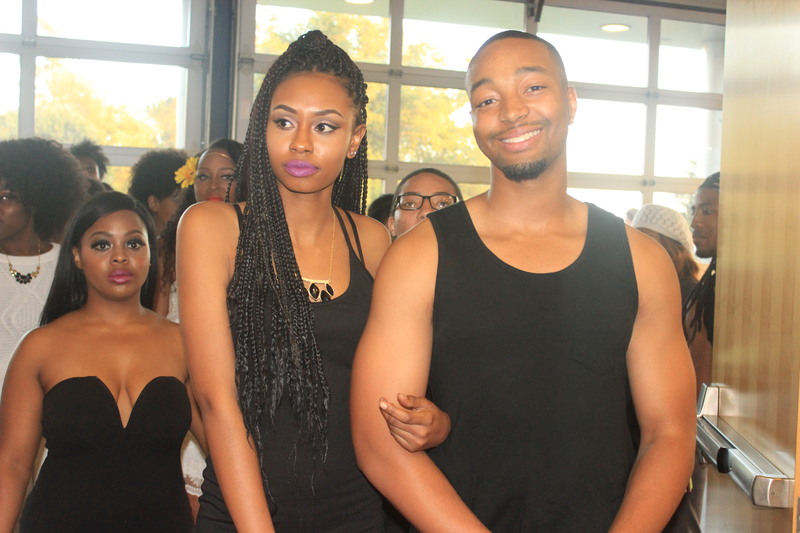 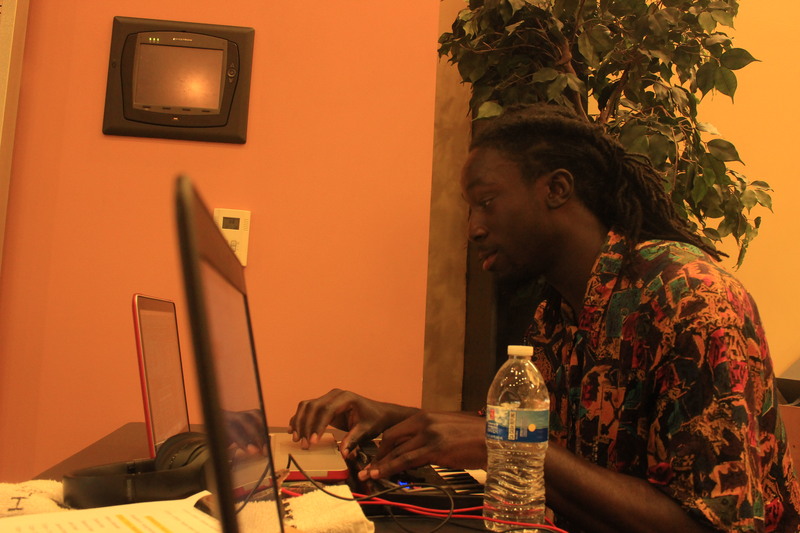 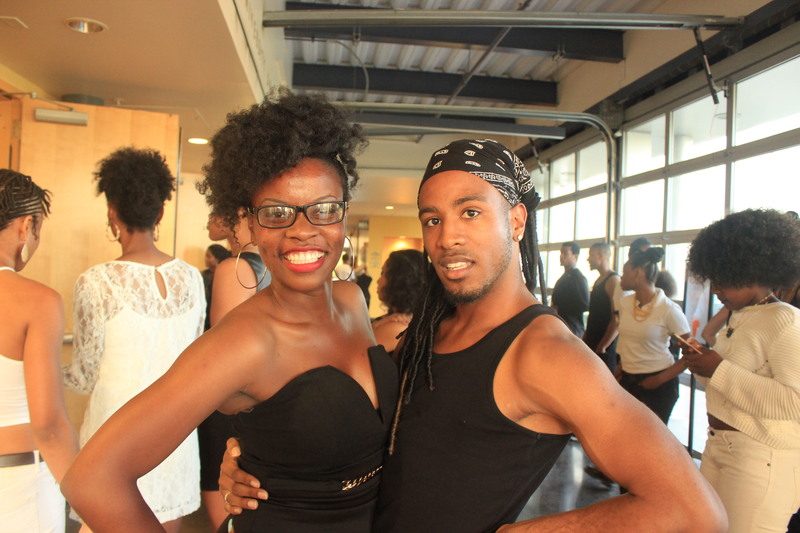 California State University Eastbay hosted their second annual Natural Hair and Self Care Expo this past week. 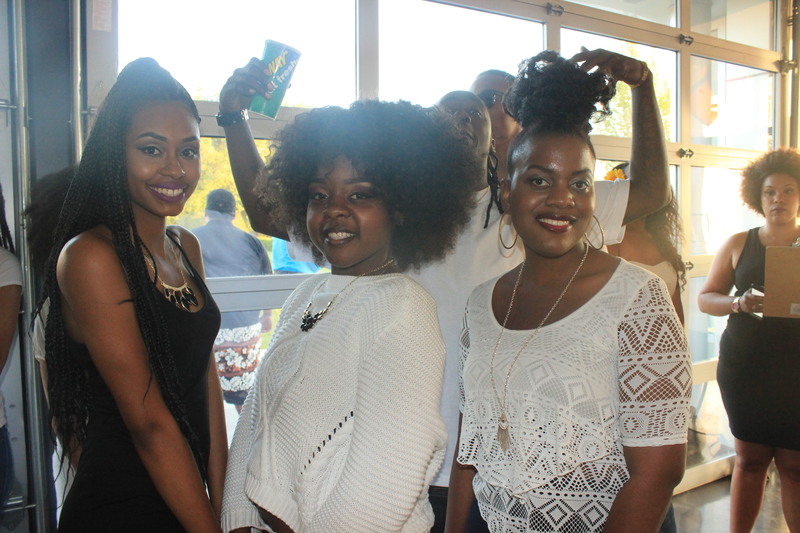 With wall to wall afro puffs, dreads and protective styling, this event was filled with postive energy and all things natural. 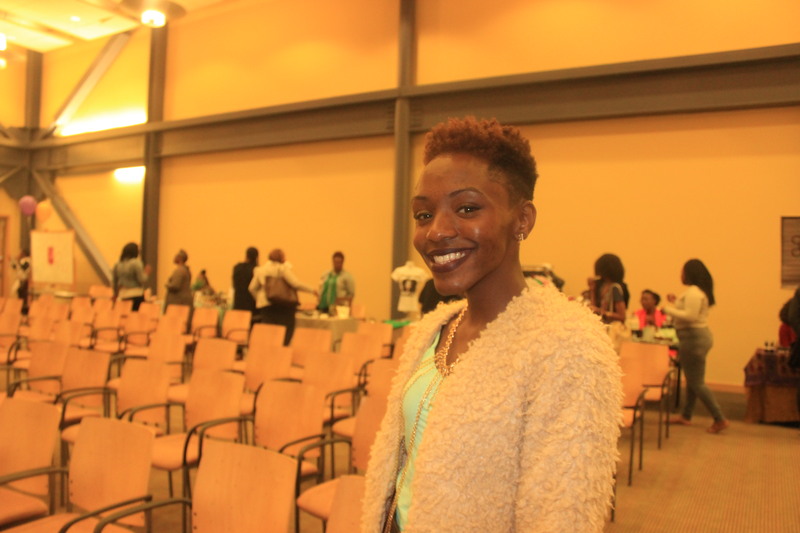 The student run organization Naturally Me put together this expo and invited guests speakers, natural hair care product vendors, and had free food and refreshments for all those who were in attendance. 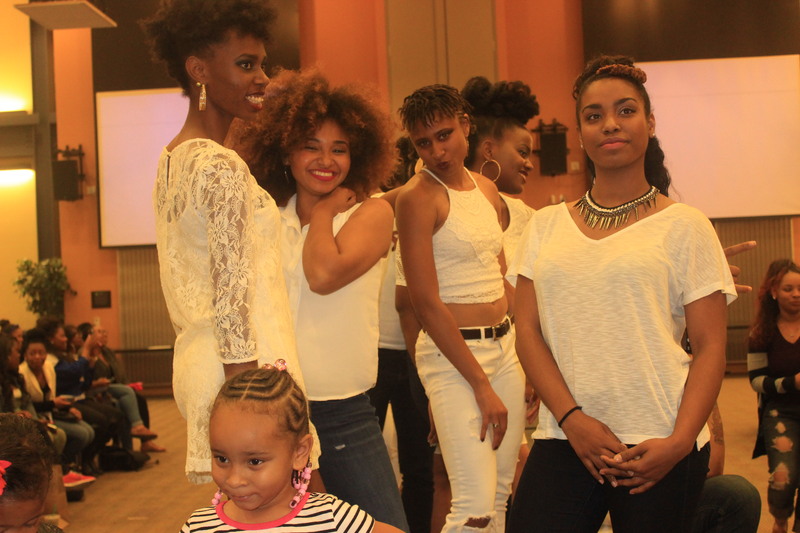 The three day long event included DIY tutorials on how to make shae butter body scrub, what makeup products suit us women of color best and also a few guests speakers to share their hair journeys & personal testimony’s. 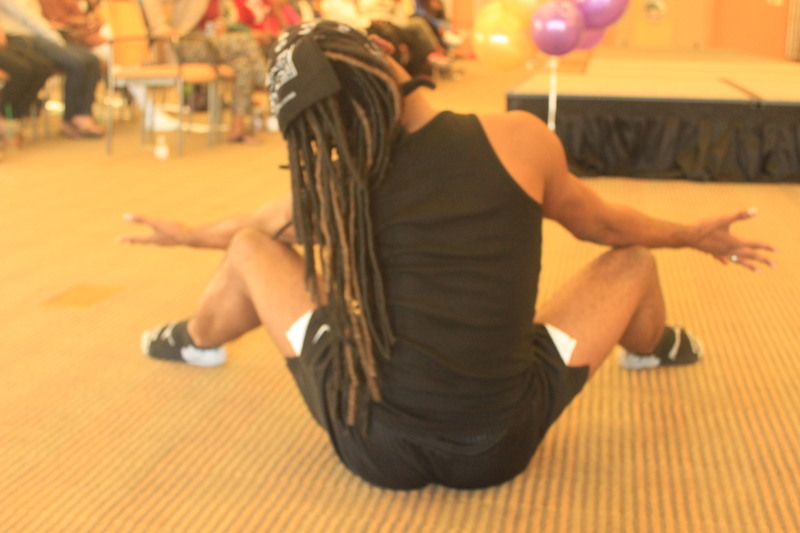 The second day of this expo was all about health and wellness, including a free yoga session to get those chakra’s right! 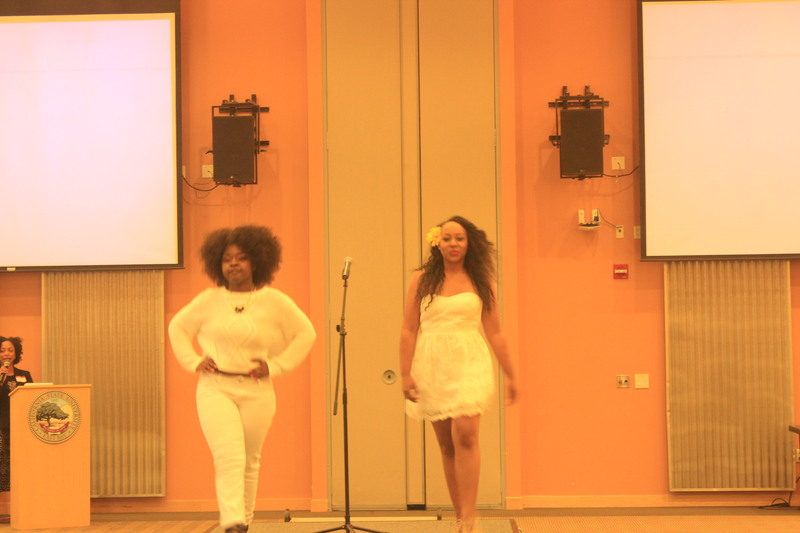 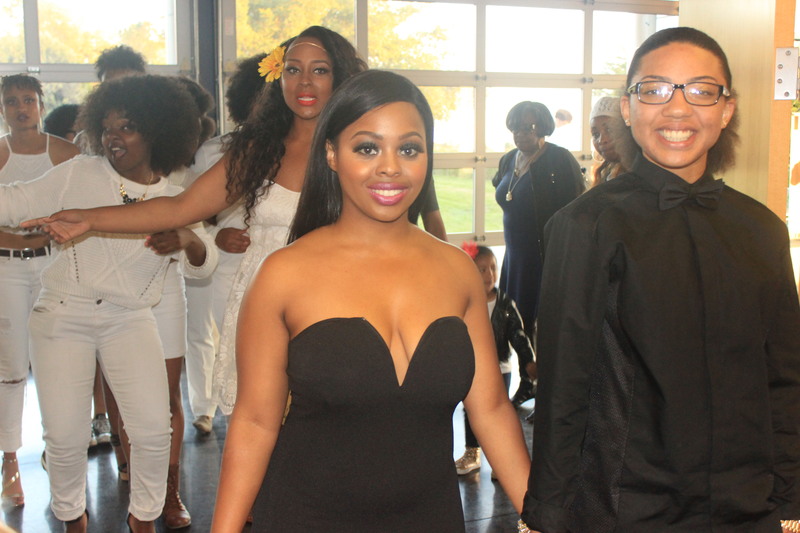 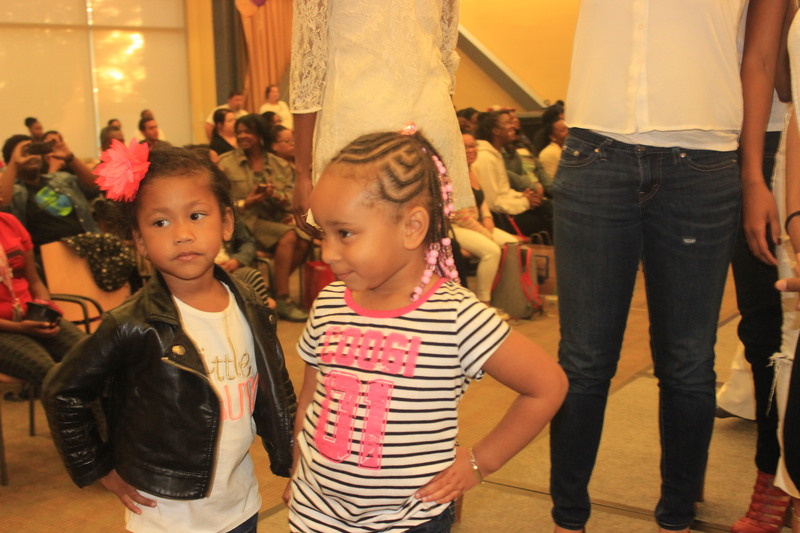 And last but not least, the Naturally Me fashion show! 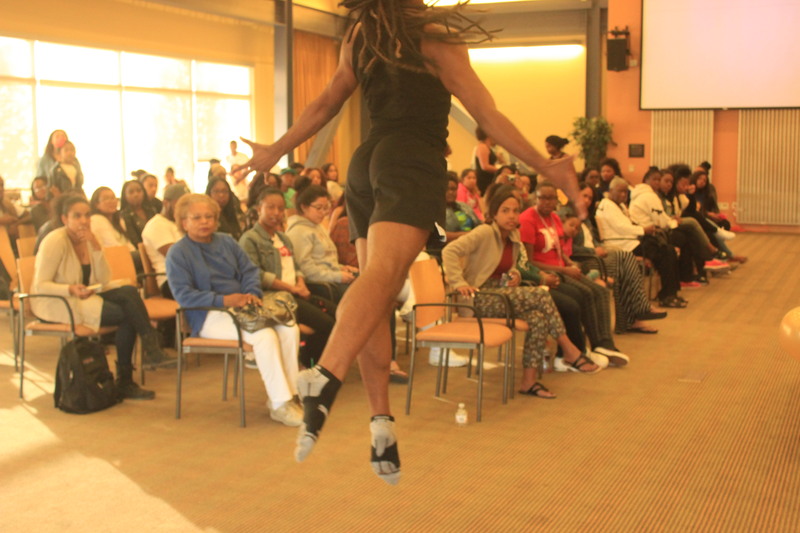 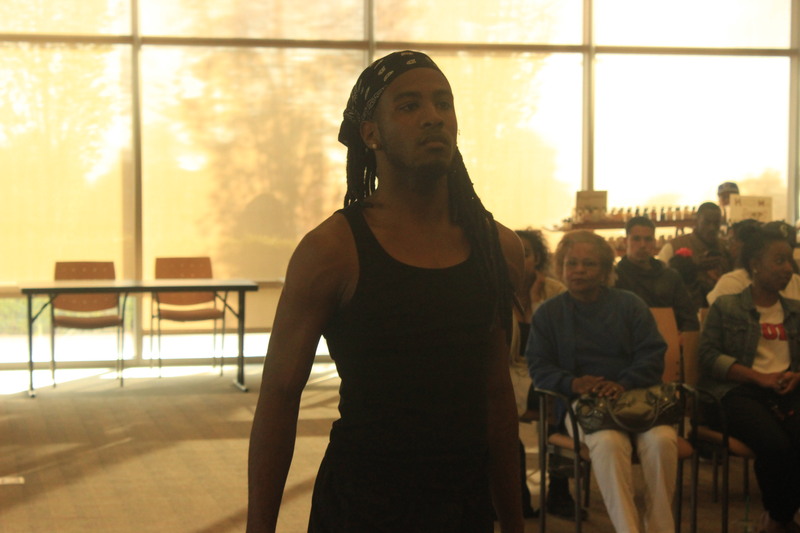 What an amazing turnout, women and men of all color were in attendance and the students showed up and showed out. 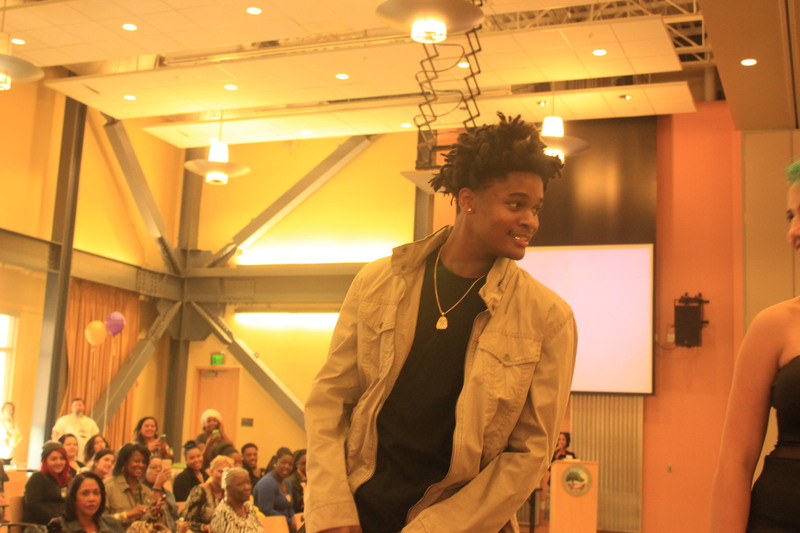 Vendors donated items and a natural hair expert was in attendance to help fleek up the ladies fro’s, check out these pictures I captured below & be sure to follow Naturallyme_Csueb on instagram for updates on what they are doing next!